© Estelle Doro. All rights reserved. 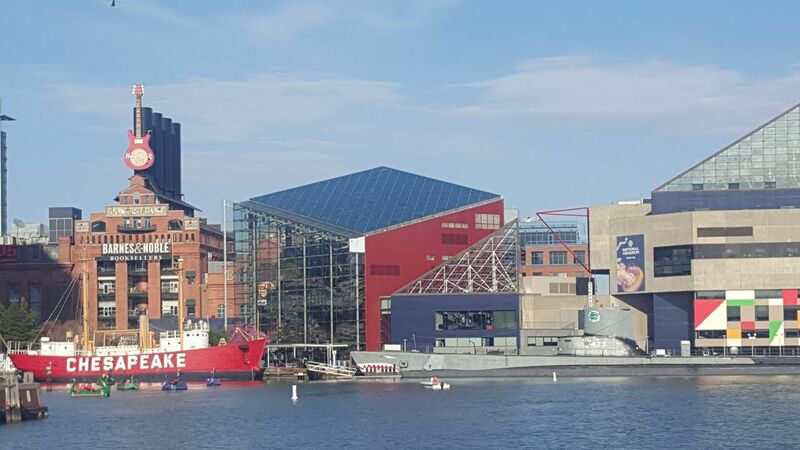 Boardwalk view of National Aquarium at Baltimore Inner Harbor. Date Uploaded: April 25, 2016, 1:37 a.m.